We are glad to participate to two round table discussion groups to talk about “the experiences learned in entering the era of Big Data making the hype worthwhile” and “how to put your data to work: to increase productivity & decrease maintenance costs”. Marrying business needs and IT in the railway industry can be a highly complex and costly process. 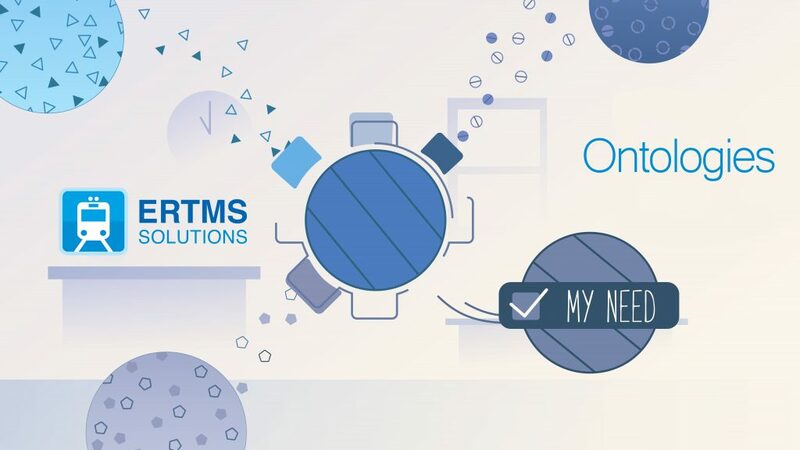 ERTMS Solutions offers an option that allows for the seamless pairing of these intentions in a way that is both cost-effective and agile: The Ontology.